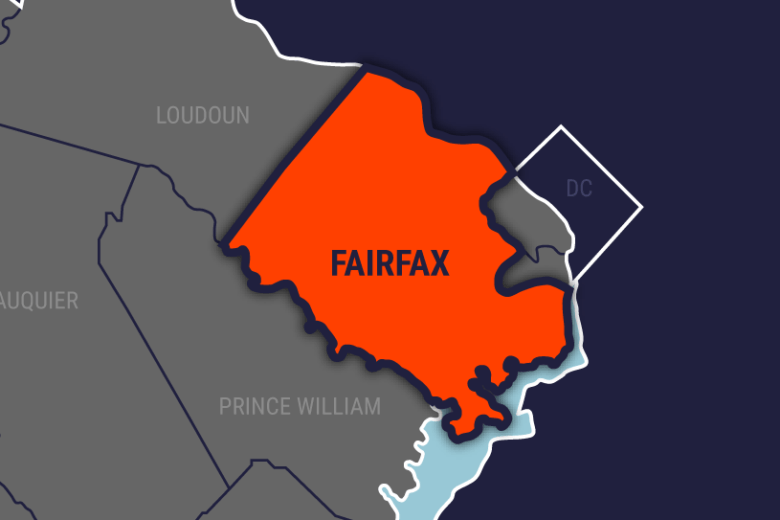 A 74-year-old woman died Friday afternoon in Falls Church, Virginia after falling and being struck by the vehicle she was exiting. The incident happened on the 2900 block of Peyton Randolph Drive in Seven Corners at around 3 p.m. Friday, Fairfax County police said. Amolia Lozano, of Falls Church, was getting out of the passenger side of a Jeep Grand Cherokee. The car drifted backward, knocking her into the roadway. Not realizing the car was still placed in reverse, the Jeep’s driver accelerated, hitting Lozano and another, unoccupied vehicle. Lozano was transported to an area hospital, where she died of her injuries. The driver remained at the scene and is cooperating with investigators. No charges are expected to be filed, police said.